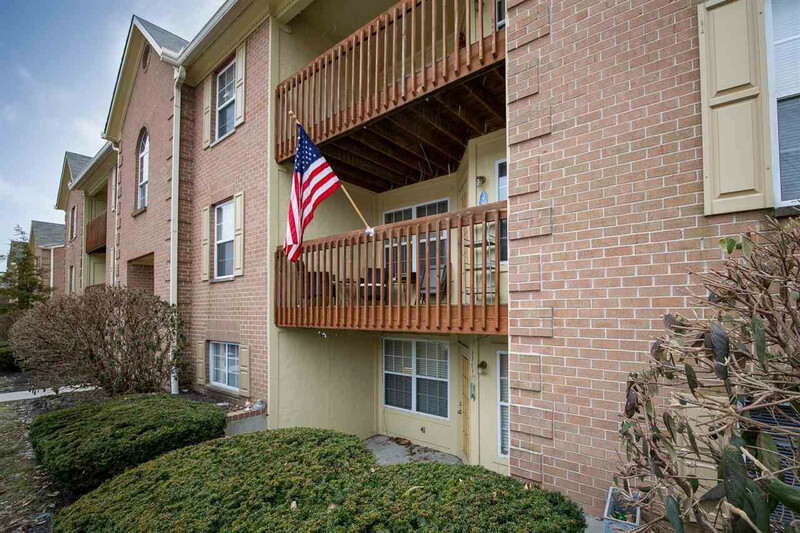 Beautiful 2BD/2BA end-unit condo in convenient Highland Meadows. Updated kitchen features wood cabinetry, stainless appliances with double oven and ceramic tile flooring. Spacious master with adjoining bath and walk-in closet. Great split bedroom design. Walk-out from dining area to private patio. Oversized detached garage. All appliances stay including front-loader washer & dryer. Complex offers outdoor pool & clubhouse with exercise area. Water & trash included in HOA. Easy access to shopping, dining, interstate and Northern Kentucky University. 100% USDA financing available. Verify Schools.